This building is part of a commercial complex that was restored from historic farm buildings and houses. 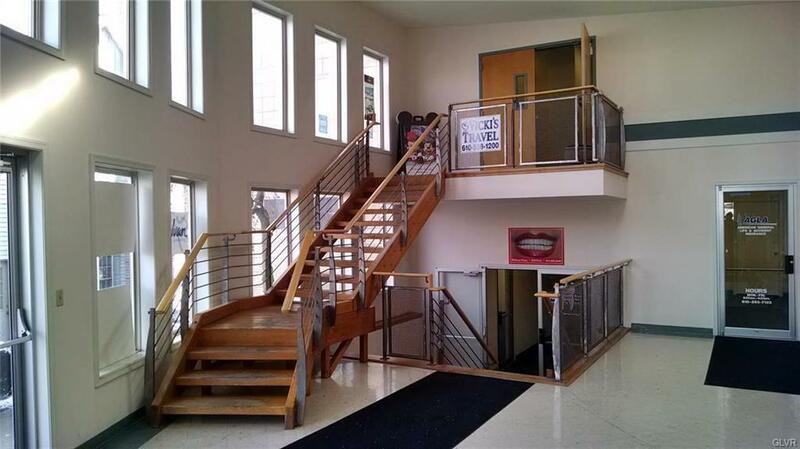 This office space features six small offices, common area restrooms and three phase electric.Last space available: 1,425 SF 2nd floor office space.Plaza also features amply parking throughout for 150 vehicles. Join Vicki Travel, Easton Family Chiropractic, William Penn Family Dental and much more. Schedule a showing today!! 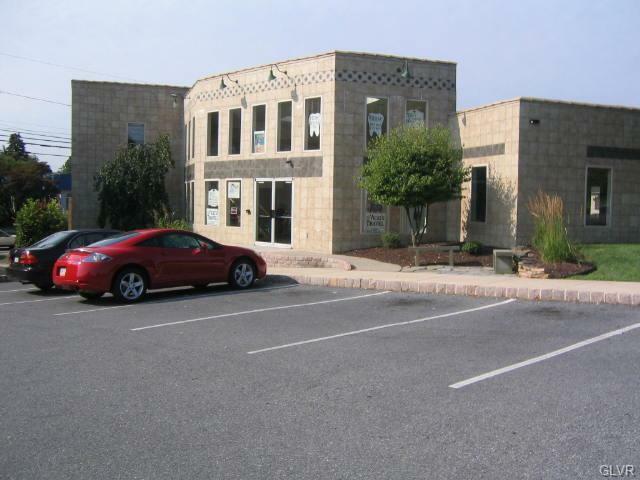 !Convenient access to Route 33, I-78 and Route 22. Pylon signage available.Great use for telemarketing company, spa, yoga studio or recruitment office.Located on heavily traveled William Penn Highway in Palmer Township (Easton), PA.